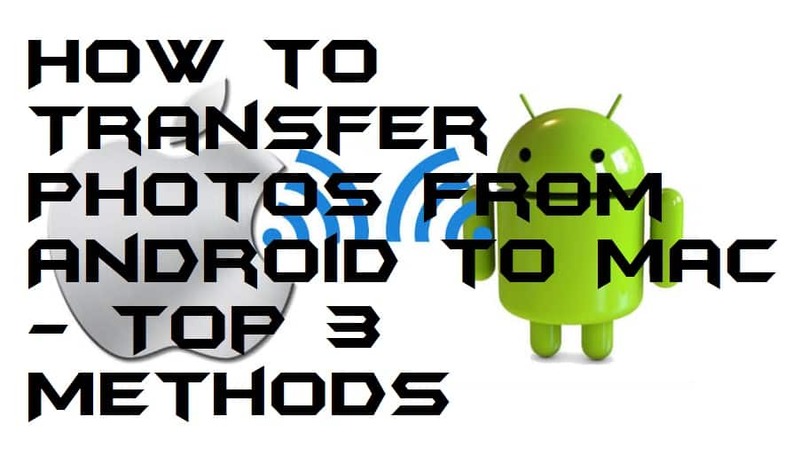 Hello friends, Today I will use three methods on how to transfer photos from Android to Mac. Users can transfer files and folder from Android to MacOS using these two methods. Both ways are free, and users can transfer files from Android to Mac without using any USB or external device. You can transfer bigger files using these two methods. Are you having an Android smartphone, as well as a MacBook and don’t, know a way to transfer photos from Android to Mac. Then, this section will show you some best ways to know that how to transfer photos from Android to Mac. I have listed some ways to know that how to transfer photos from Android to Mac so that a person who is having an Android an Mac device can transfer files between them. It’s a straightforward task to transfer photos from Android to Mac. So, let us check the method and have got an idea that how to transfer photos from Android to Mac. 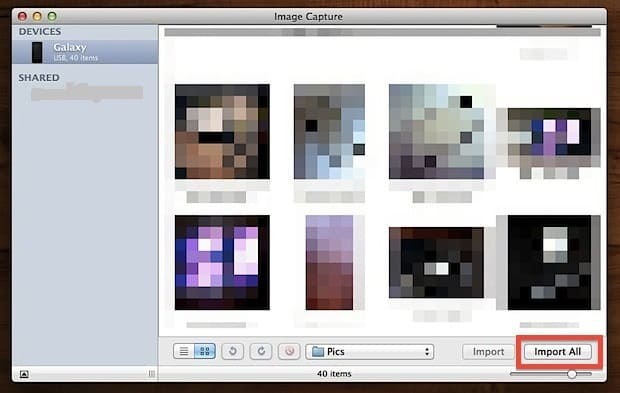 Image Capture Tool is a pre-installed tool in Macbook. This tool can help you to transfer photos from Android to Mac if you need it. There are no requirements before you use this tool to transfer photos from Android to Mac. However, there are a simple pre-requests that you must have a data cable to use this tool to transfer photos from Android to Mac. Once you have it, then you can use Image Capture Tool to transfer photos from Android to Mac. Have a look on the step by step guide to know that how transfer photos from Android to Mac using Image Capture Tool. Connect your Android smartphone to your Mac using the data cable. Now, open the Image Capture Tool on your Mac. Under the Device list, select your Android phone from the left-hand side. You can also select the photos folder which you want to transfer from Android to Mac. Then, click on Import All button to transfer all the photos from Android to Mac. Android File Transfer is a software which is developed by Android. This software is offered for free of cost so that there is nothing to pay for. We can use this software to know that how to transfer photos from Android to Mac. This software is very easy to use because it has every option on the home page. That’s why there is no knowledge is need to use this software on Macbook. 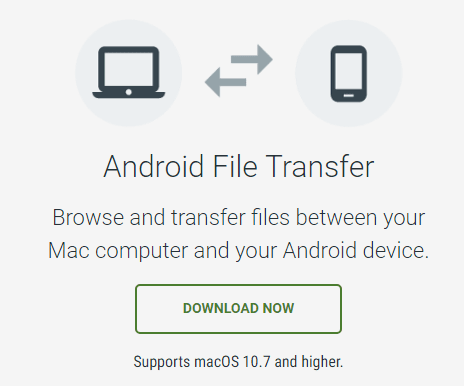 Let us have a look at the guide to know that how to transfer photos from Android to Mac using Android File Transfer software. Now, install it and then open it on your Mac. Then, connect your Android device using data cable to your Mac. After that, let the Android File Transfer app detect the Android device. Now, select the folder from where you want to transfer photos. Use drag and drop functionality to transfer the photos from Android to Mac. This method is the easiest to transfer photos from Android to Mac. Users can upload any file or even video with greater length on any social media using an Android phone. Later they can download the same video on their Mac while using Social Media. This method is free and always be. Like this, you can transfer unlimited images, videos, or even document using this method. Users can also use Email and other online social media websites. These are the best two ways to know that how to transfer photos from Android to Mac. Using these methods, one can transfer photos from Android to Mac. 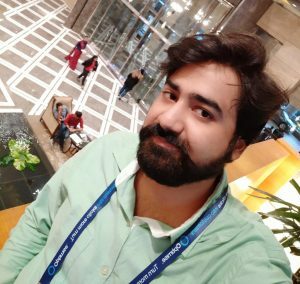 If you are the person who is having an Android and a Mac device, then you must check the method which I have told above to learn that how to transfer photos from Android to Mac. I hope using this guide you have got the idea about how to transfer photos from Android to Mac. Share this most straightforward guide with your friends also to let them also know about how to transfer photos from Android to Mac.